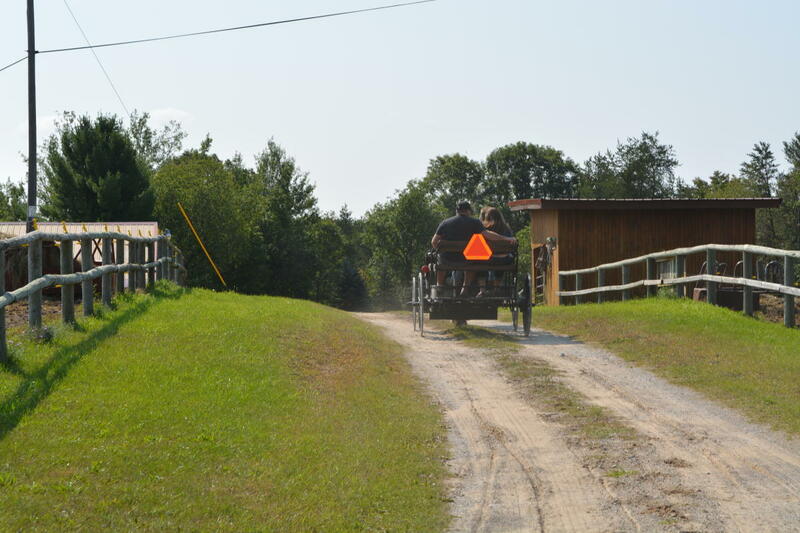 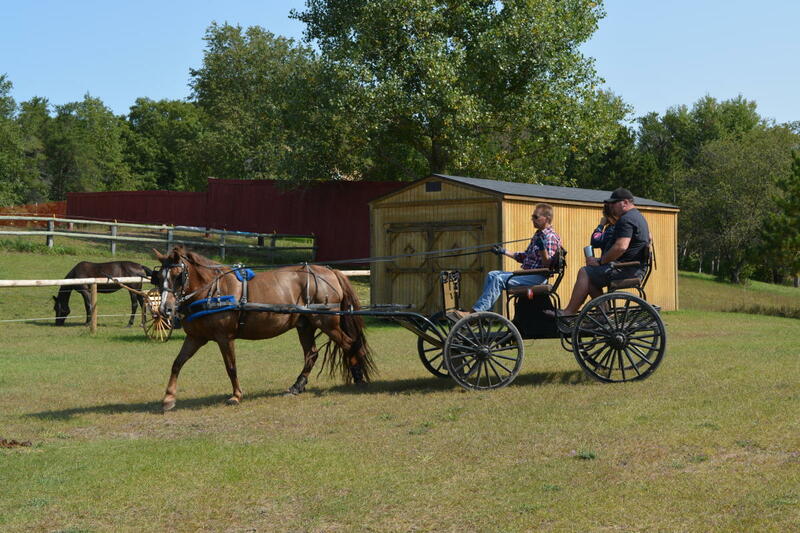 Take a step back in time to experience the beautiful Boardman Valley like you've never seen it before, in a horse drawn carriage. 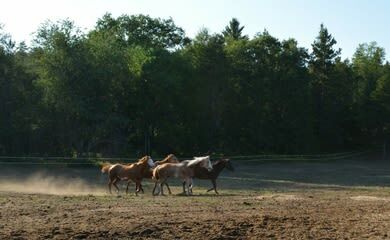 Located in Traverse City, Michigan, what better way to enjoy the local sites and sounds of nature but along the Boardman River. 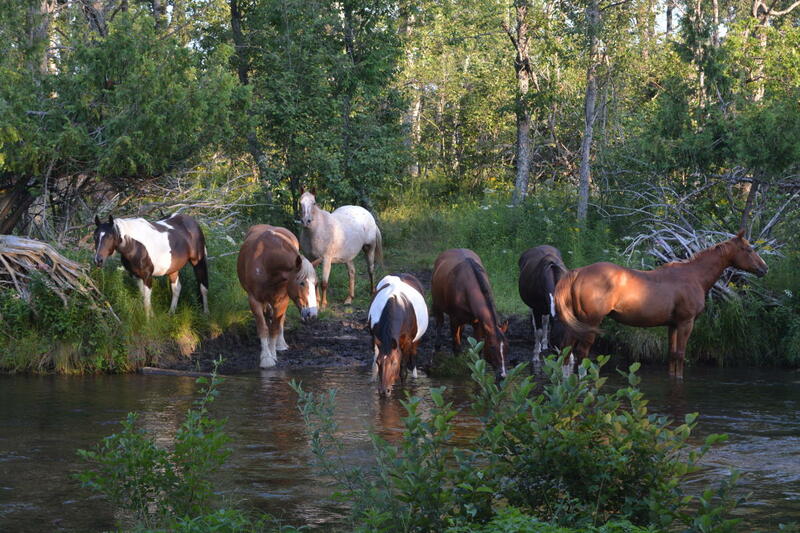 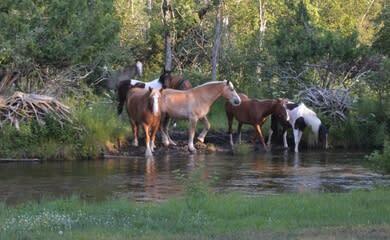 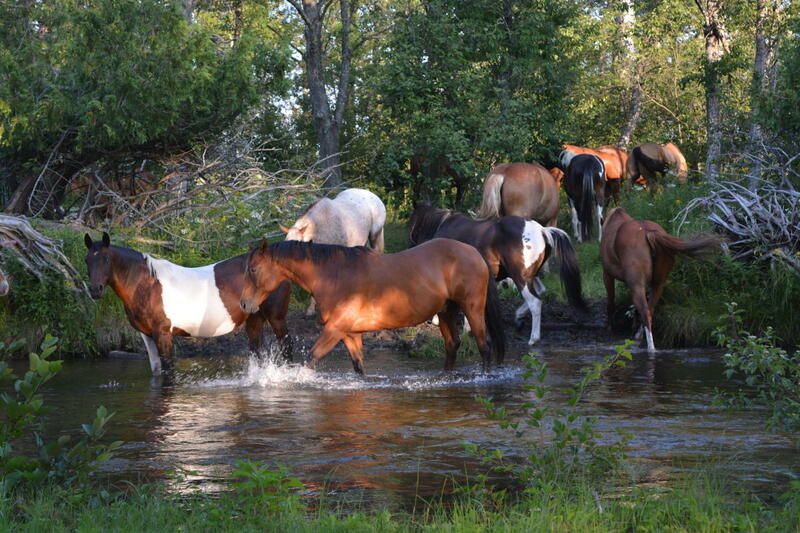 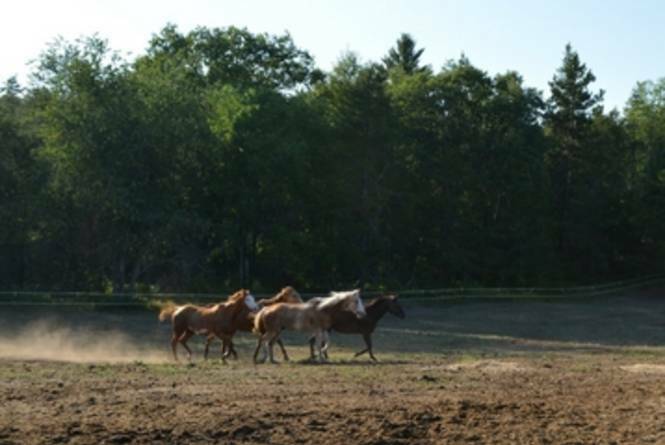 Wildlife is abundant in this peaceful valley, you'll likely encounter other horse lovers. 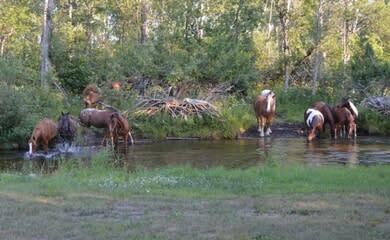 Located across from Ranch Rudolf.